May brings fresh new reasons to celebrate. Is there a graduate in your life? A wedding on the calendar? Mothers Day, a birthday, or simply that the sun is shining? Treat yourself and the special ones in your life while treating yourself to savings. 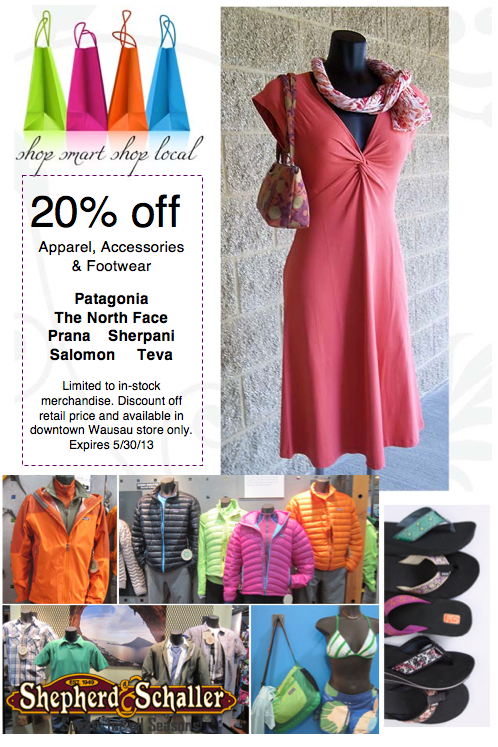 Present this coupon image on your smartphone when you visit us in-store through May 30th, 2013. Do you have a high school, college or other graduate on your shopping list this Spring? How about a new Bike for the road to their new adventure? 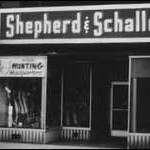 Buy a Bike at Shep’s sale price and get *$25 in free bike accessories, a FREE 30-day Check up and FREE 1-year Tune-up! Road bikes, Mountain Bikes, Comfort and BMX bikes are all included. Of course we’ll install the computer, basket, rack, lights or other gear you select for free. Want more than $25 in accessories? We’ll give you 20% off the additional items you select (beyond the $25 items). Choose from our extensive selection of locks, computers, lights, baskets, pumps, saddles, bags, fenders, helmets and much, much more. 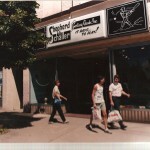 Shep’s is Wausau’s bike shop, and we think graduation is worth celebrating. You’ve earned it! Is your graduate off to new locals? We can pack and ship your new bike too. Just ask. Bring your graduation announcement or invitation to qualify for this special offer and we’ll help you choose the perfect bike for your graduate. *$25 free bike accessories must be selected from in-stock inventory and will be calculated at retail price. Does not include special-order items. Sorry, children’s bicycles are not included. Sad as it may make you, the snow will eventually melt here in Wausau (Wisconsin’s winter wonderland) and it will be time to put your technical outerwear and ski equipment into storage. Prepare your gear properly and you’ll reap the benefits of long life and premium performance. 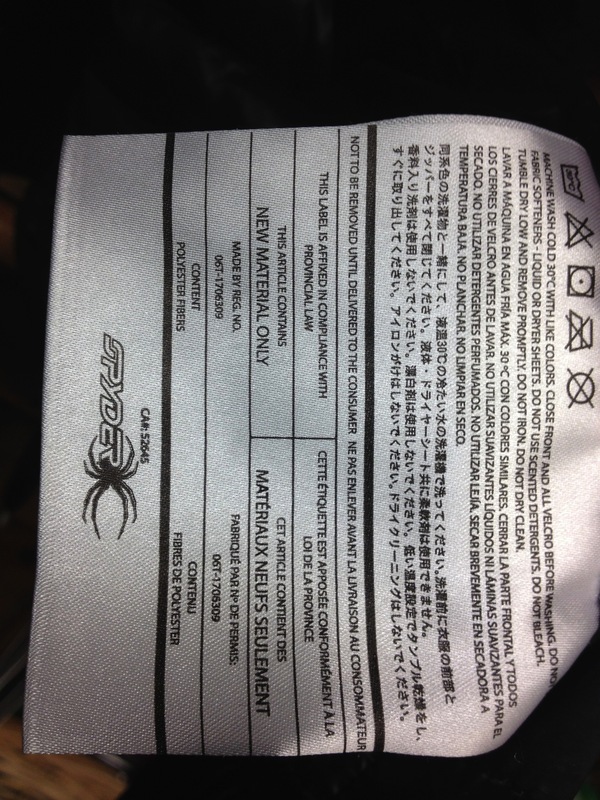 Care labels are fun to read. No, really! place), avoiding common detergents like Tide, Cheer, Gain, All, etc. which are too harsh for your technical outerwear. They’re great at getting stains out, but just as ruthless in their treatment of waterproofing materials. You can get your favorite clothing clean at home without disturbing the DWR (durable water repellent) coating or clogging the waterproof/breathable membrane (commonly referred to as Goretex), which can be destroyed by dry cleaning, by using non-detergent soaps made specifically for technical gear. And you can do it with confidence that the environment won’t be a casualty of your spring cleaning efforts. Pick a liquid, free-rinsing soap to use on your garment. Do not use powder detergents which will clog the pores of your waterproof breathable membrane in your jacket or pant, and steer clear of products with surfactants, detergents, bleaches, softeners, conditioners, or perfumes which can contain waxes or oils or can be hydrophilic, or water-absorbing, which is the opposite of what you paid for when you bought your outerwear. Nikwax, the maker of Tech Wash, also makes waterproofing products for any garments that have lost their water repellency or never had it in the first place. 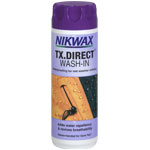 Nikwax TX-Direct restores waterproof/breathable coatings on clothing and gear. 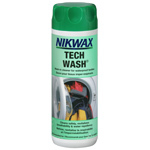 Nikwax Tech Wash can be used in your machine or when washing by hand. You’ll find spray-on or wash-in waterproofing solutions, treatments for fabric, leather and shoes, and more. 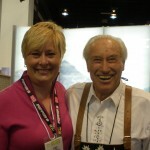 Shep’s carries Nikwax year round for your snow clothing, fleece garments, bags, raingear, tents, and more. Remember to read the label on your gear! 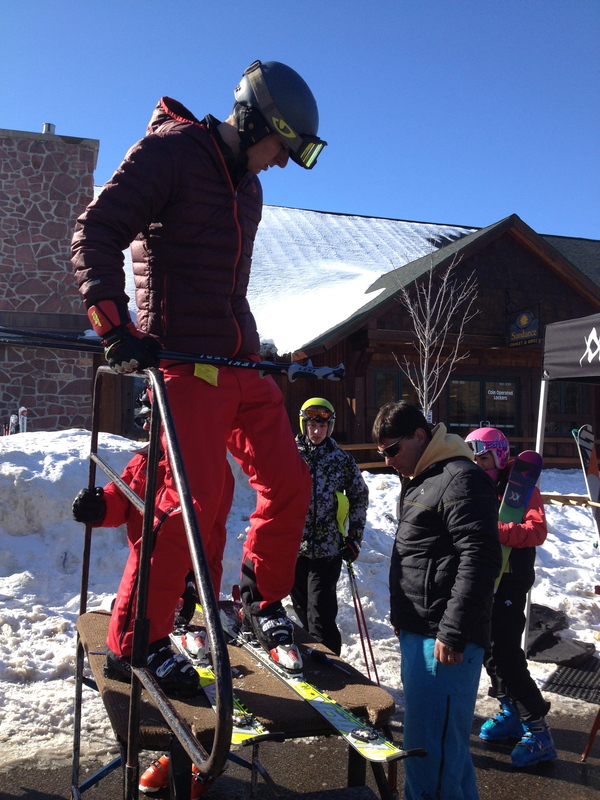 Now, what to do with your skis or snowboard when the chairlifts stop turning? Proper storage is easy and will make a difference in the performance you see and feel next season. Once your edges are clean, remove the wax from your bases. Shep’s stocks Swix base cleaner for this purpose. With a clean base and smooth edges, and using a hot iron made especially for this purpose, generously apply storage wax, covering the edges. When the wax is cool and set, leave it alone. It will protect your edges and bases during the off-season. 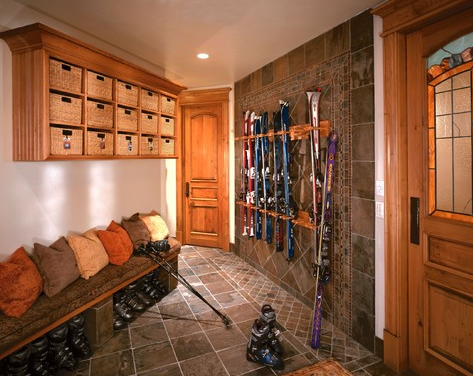 The storage wax should be scraped off and removed again when your next ski season begins. Visually inspect your bindings. Snowboard bindings are full of parts that like to work loose over time and are notorious for causing missed runs during the season due to missing straps. Check that you are not missing any screws, washers, nuts or straps and replace them. (Hint: check these before or after each outing during the season too!) 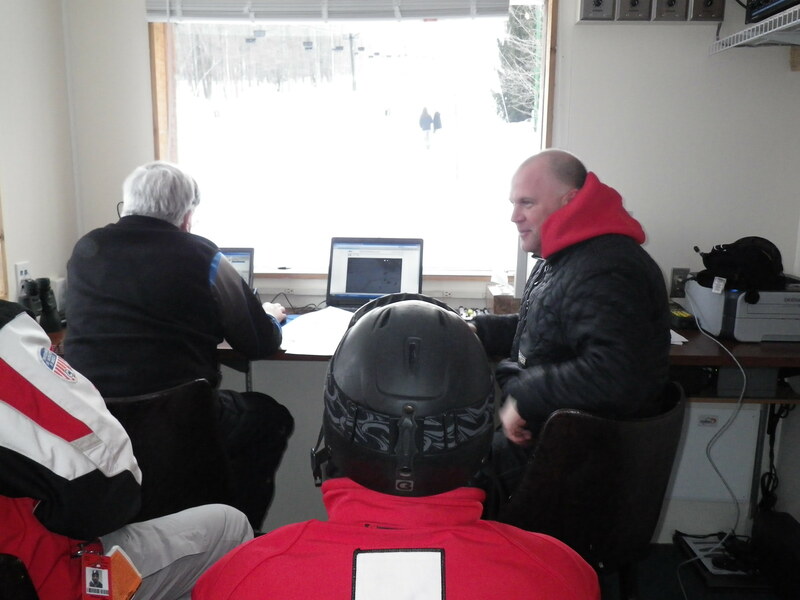 For their safety skiers are urged to leave all binding work to a certified technician who is trained and tested by the binding manufacturer each season. 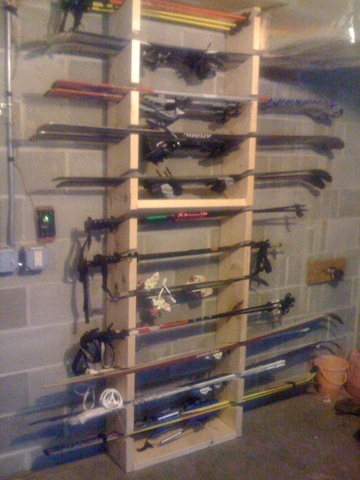 Store your board and skis in a well-ventilated space, away from direct light. Avoid the garage. 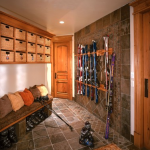 If you must keep your skis or board in a garage, hand them on a wall or place a carpet square or even cardboard underneath to reduce the growth of rust due to moisture moving up from the cement. You may not have drool-worthy storage like this, but try to keep your gear in a well ventilated space and take care to avoid rust and damage from UV light. 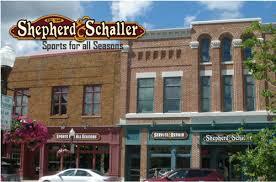 Shepherd & Schaller Sporting Goods offers free summer ski and board storage when you purchase a complete tune-up. We will treat your edges and bases to a new finish, store them in “winter wax” which to them is like a month at the spa, and have them freshly waxed, scraped and ready for you come fall. In addition, we can set your bindings for the new season, all while leaving you room in your closet for your water skis and wakeboard! 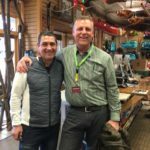 It is good practice to have your ski and snowboard bindings inspected by a certified tech at the beginning of each season. Any time your equipment is not used for a stretch of time there is risk that moving parts become unhealthy. 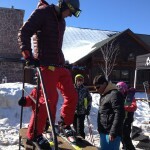 You also need your ski bindings adjusted each season because even if your height, weight, ability and boot sole length stay the same, your age changes, and all are calculated together to arrive at the proper setting formula. We’d love to help you select brand new equipment each season, but a little TLC and proper cleaning and storage will keep your gear healthy and money in your pocket for that special purchase when the time is right, instead of replacing gear you ruined accidentally.